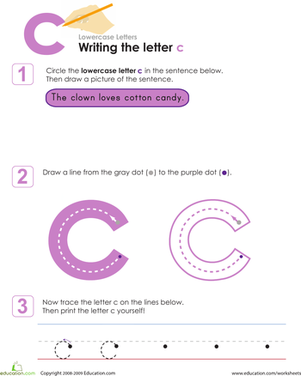 The lowercase letter s requires careful work and fine motor skills. 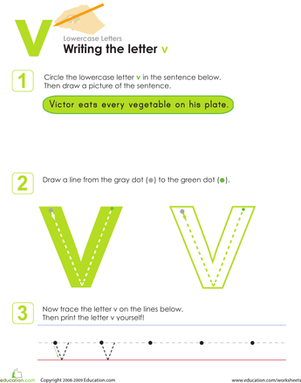 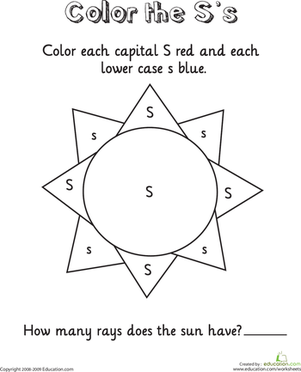 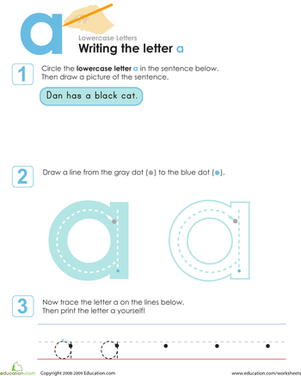 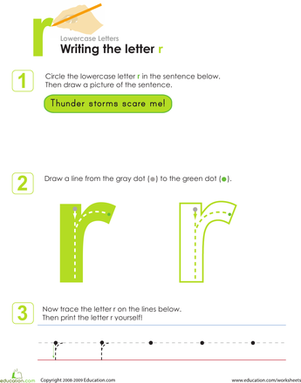 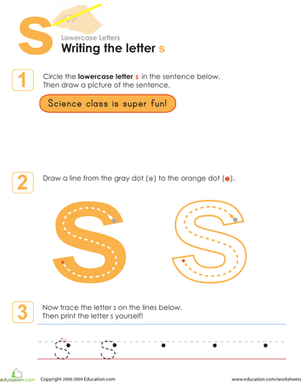 Introduce or reinforce learning to write the letter s by completing this worksheet with your child. 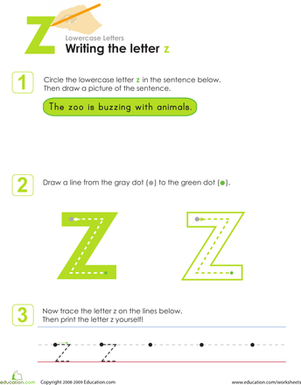 First, you'll need to read a sentence and find the letter s within it. 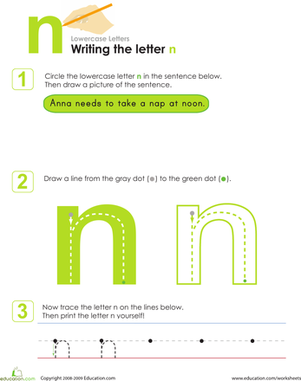 Take a break to draw a picture, then move on to tracing and writing the letter s. Encourage your child to work slowly and carefully in order to form the neatest letters possible.